Concerts are at the Parkview Community Hall, 9135 146 Street NW, Edmonton, AB. Doors open at 7pm, with shows at 8pm. Interested in purchasing a season's ticket or multi-pack? 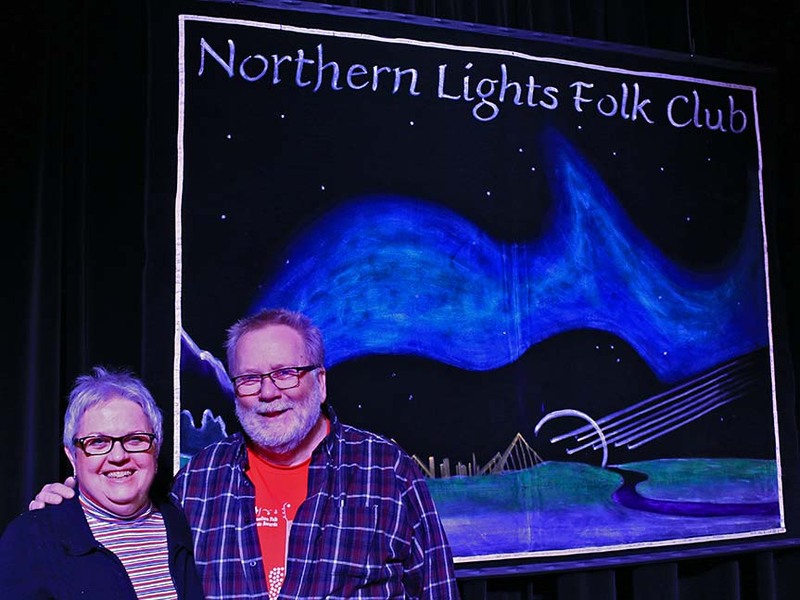 Started in 1999, the Northern Lights Folk Club (NLFC) is a completely volunteer run, Non-Profit Society, dedicated to the promotion of live acoustic roots music in the Edmonton area. The club has presented musicians from around the world; From the Welsh Martyn Joseph, to Australian Eric Bogle and Elphin, Ontario's David Francey. 2019-2020 SEASON TICKETS are now on sale. EARLY BIRD Season ticket = $210 ***Offer ends - April 30*** contact werthmann@northernlightsfc.ca to order & make payment. Shari Ulrich is celebrating 45 years as a touring recording artist and multi-instrumentalist. Her work has garnered 23 solo and collaborative albums, 2 Juno awards, a 2014 CFMA English Songwriter of the Year, and an induction into the BC Entertainment Hall of Fame. Joining Shari at the NLFC will be her daughter, recording engineer Julia Graff, and the High Bar Gang's Kirby Barber, both acclaimed multi-instrumentalists in their own right. 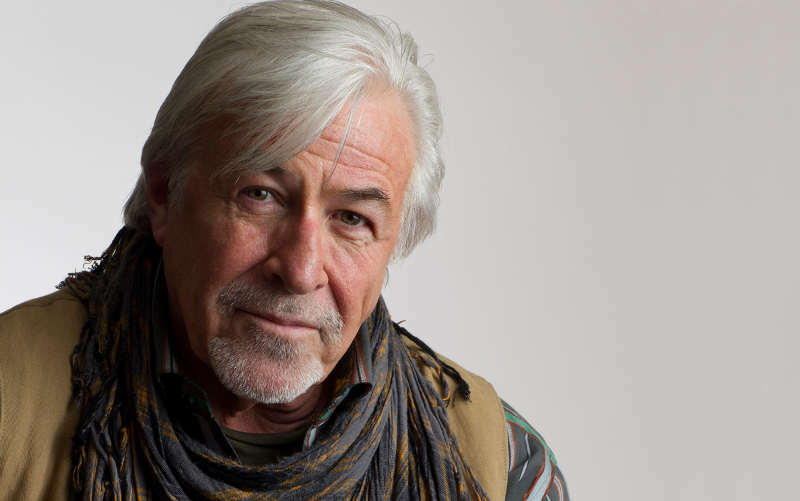 Jim Byrnes was born in St Louis, Missouri where one of the neighbourhood bars had Ike and Tina Turner as the house band. By age 13, Jim was singing and playing blues guitar. For nearly fifty years he's crooned, drawled, belted, hollered and sweet talked more songs into a microphone than most people ever get to hear in a lifetime. His evocative, smoky vocals are found in a truth that doesn't come overnight. Think back to a time when you heard music that was so powerful and beautiful you were instantly engaged. That is an Irish Mythen show, an experience in the joy of everything. Born and raised in County Wexford, Ireland, and now living in Charlottetown, PEI, Mythen is a true entertainer, a storyteller and comedian with a joie de vivre that will stay with you long after the last note of the evening. 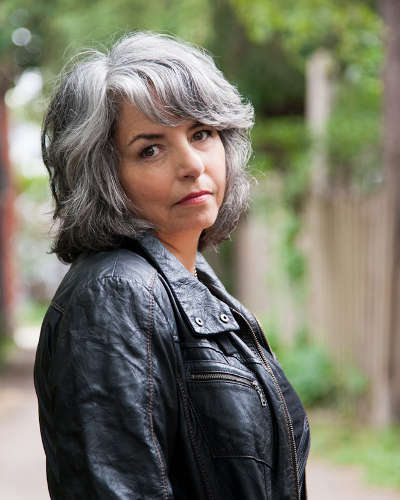 Through a career that has seen her the recipient of multiple Canadian Folk Music awards, and a 2003 Juno award for Roots and Traditional Solo Album of the Year, Lynn Miles has always created and performed music with unbridled feeling and vulnerability. 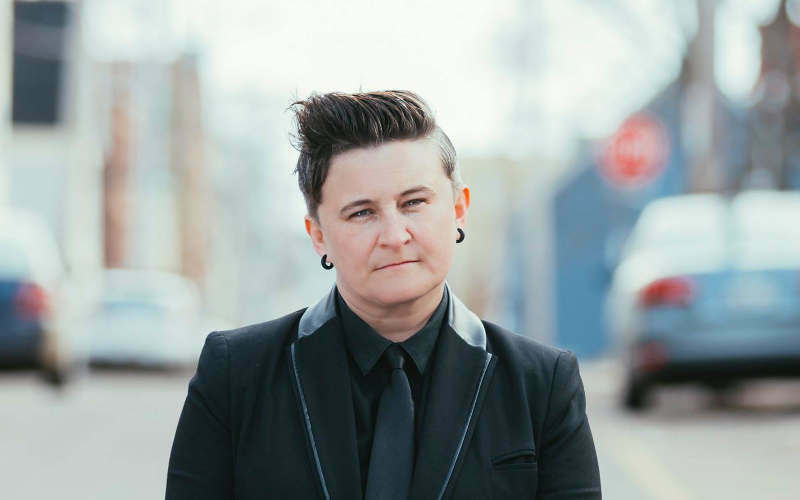 Lynn will be joined by her long time road companion, Keith Glass; a singer/songwriter, multi-instrumentalist, and founding member of the critically acclaimed band Prairie Oyster. 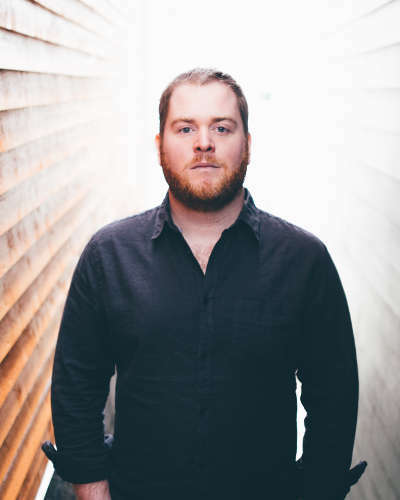 Born into a family of Newfoundland music makers, Matthew Byrne's repertoire is heavily influenced by that unique musical lineage, the weaving of a great story with a beautiful melody. 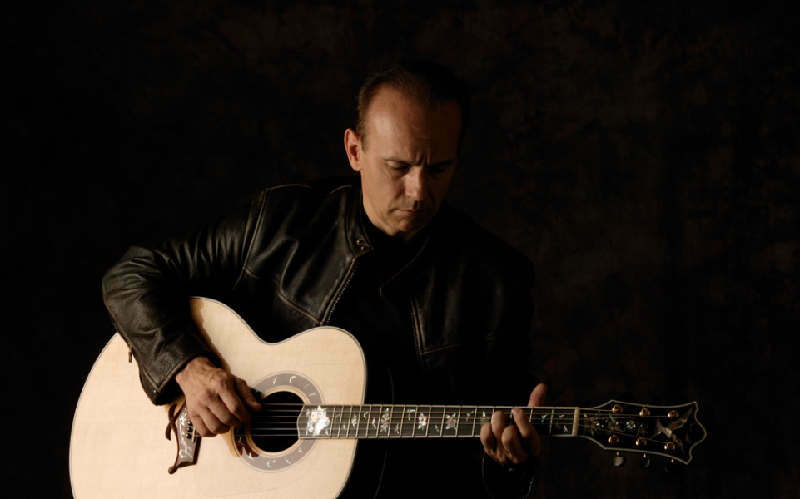 He supports this tradition with powerful vocals, polished guitar work, and a presence that fills the room. Husband and wife duo, Peter Stone and Denise MacKay of 100 Mile House share their unique brand of transatlantic folk with lyrically driven songs that revolve around their unmistakable harmonies. 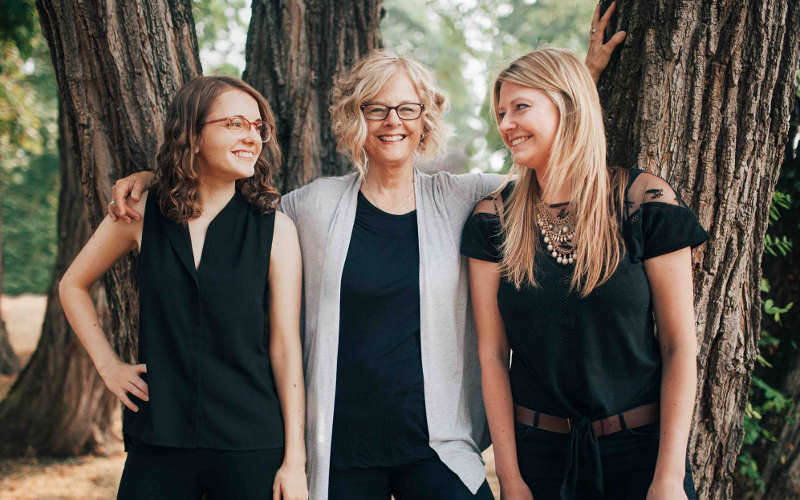 A co-presentation with the annual Winter Roots Roundup (U of A Sound Studies), the Women of Folkways concert is a celebration by women of women in the Folkways Records catalogue. 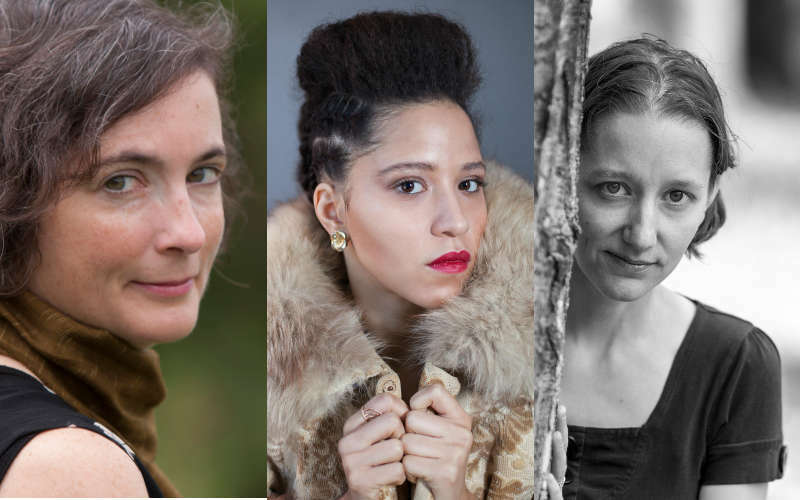 This year's concert will feature Maria Dunn, Kaia Kater and Dana Wylie for a collaborative singer-in-the-round concert. These talented musicians will explore and celebrate the music of Folkways by presenting new interpretations of traditional folk songs, as well as their original songs to expand the tradition. 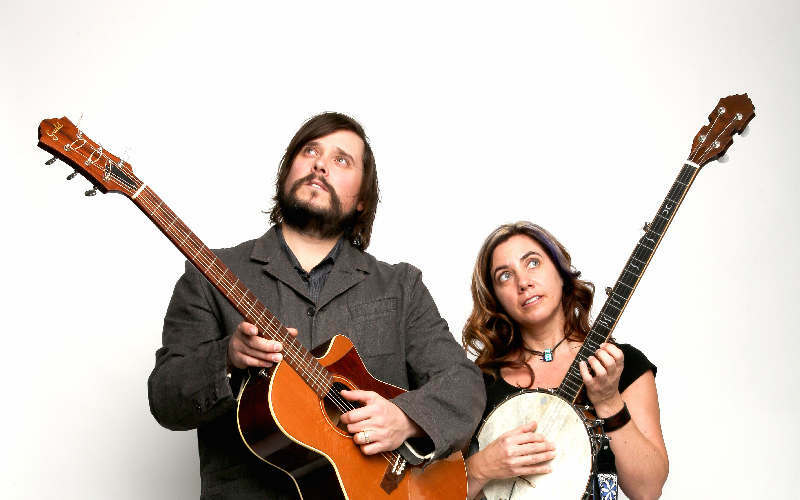 Folk powerhouse The Small Glories are Cara Luft & JD Edwards, a dynamic duo planted on the Canadian Prairies. A self-professed "study in contrasts," Luft's folkie yin proves a perfect match for Edwards' rocker yang. 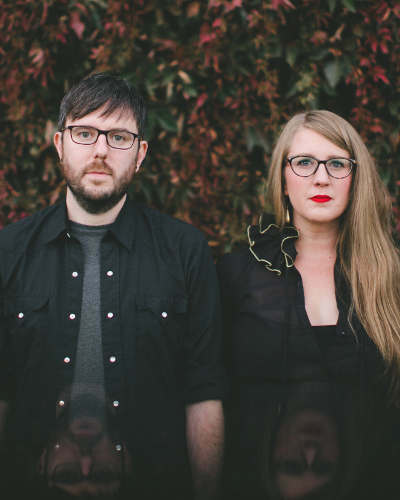 Thrown together purely by accident for a show at Winnipeg's West End Cultural Centre, The Small Glories are two veteran singer/songwriters who create harmonies, authenticity, visceral live performances and equally well-matched guitar prowess. Winner of the 2002 Canadian Radio Music Award's "Songwriter of the Year" and the 2003 prestigious Kerrville Folk Festival's New Folk Award, Rob Heath has enjoyed airplay on hundreds of Radio stations across six continents, not only for songs he's performed but those performed by other artists. This new CD is a collection of 20 songs written by Rob and various co-writers but produced, recorded, played, programmed, edited and sung solely by Rob. It's true: opposites do attract. 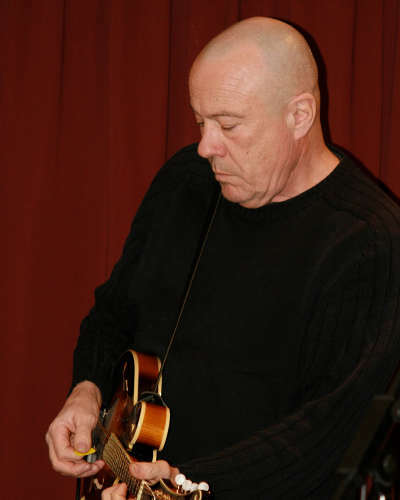 James Hill grew up playing folk, jazz and blues on his ukulele while Anne Janelle was exclusively a classical cellist. But the pair's differences quickly became their biggest asset. The uke is high, the cello is low; the uke plays short notes, the cello long bow strokes; the uke is all about strumming while the cello radiates melody. 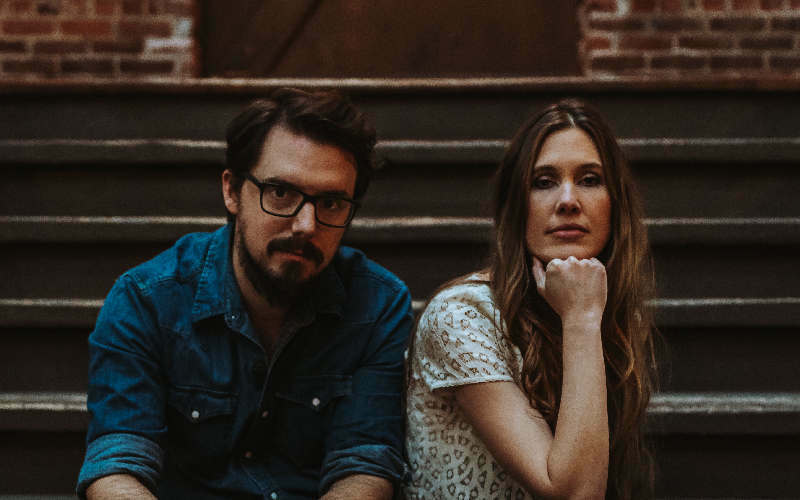 Together, James and Anne craft a sound that is intricate, enchanting and engaging. 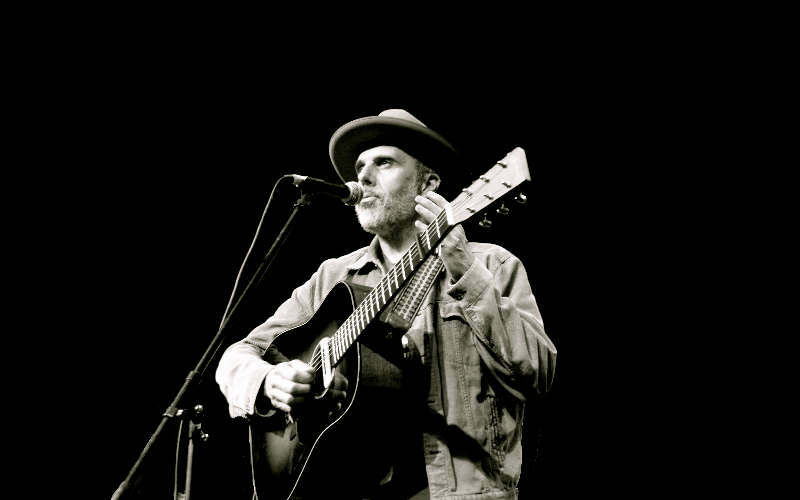 A prize-winning songwriter and performer, John Wort Hannam is known for his unique take on the simple day-to-day dramas of common folk through songs that map the landscapes of both the human heart and this vast country of ours. With a keen eye for the quirky, and lyrics that create stories behind the songs, this born storyteller thrives on live performance, sharing both the personal and the profound. We accept cash, Visa, MC, and debit for ticket and merchandise purchases. Note: Service charges may apply at ticket outlets. NLFC appreciates the support of the Alberta Foundation for the Arts, CBC, CJSR, CKUA, Edmonton Folk Music Festival, Acoustic Music Shop, Myhre's Music, Tix On The Square, our volunteers, and you. This project is funded in part by the Government of Canada. © 2002-2018 Northern Lights Folk Club, except photos which are © the artist unless noted.